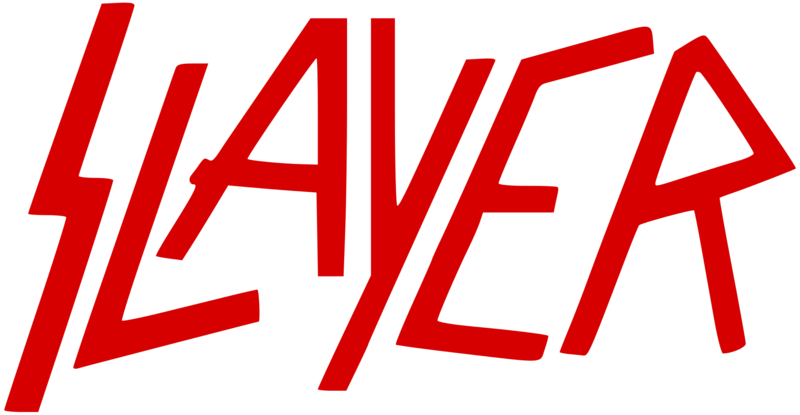 One of the heavier bands Slayer, that grew from relative obscurity to become one of the largest and well known bands within the heavy metal genre is Slayer. Their heavy style combined with screaming vocals have given the band a level of popularity even within the heavy metal scene as a band not known to shy away from being one of the heaviest bands on the scene. The band was formed in 1981 when vocalist and bassist Tom Araya teamed up with Kerry King and Jeff Hanneman to form the band that would captivate audiences around the world and still be together and touring today. Their early image focuses around symbols of the occult, and the band made heavy use of icons such as the pentagram, inverted crosses and numerous amounts of spikes on all of their art work. The first album was completely self funded as they were without a record deal at the time, managing to raid their savings the band were able to record and produce their first album, Show No Mercy, which quickly became a hit in the underground heavy metal scene. 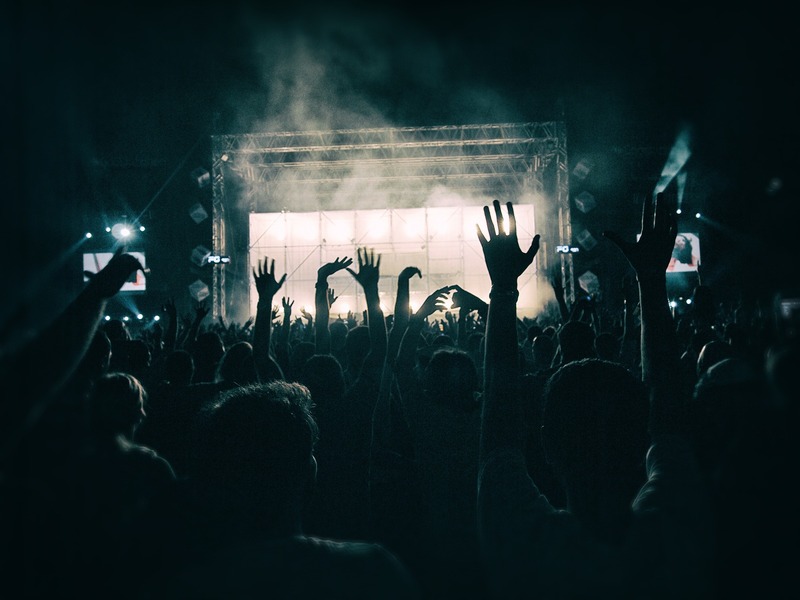 While not being able to attain the commercial success of their later albums, their debut managed to give them a solid base of core fans that would go on to follow their work over the coming years. While the band has never gone on an official hiatus, the band have been forced to take breaks from both recording and touring, mostly in more recent years. Jeff Hanneman unfortunately became very ill and later died due to complications from a liver disease, owing to his alcohol abuse of his earlier years.